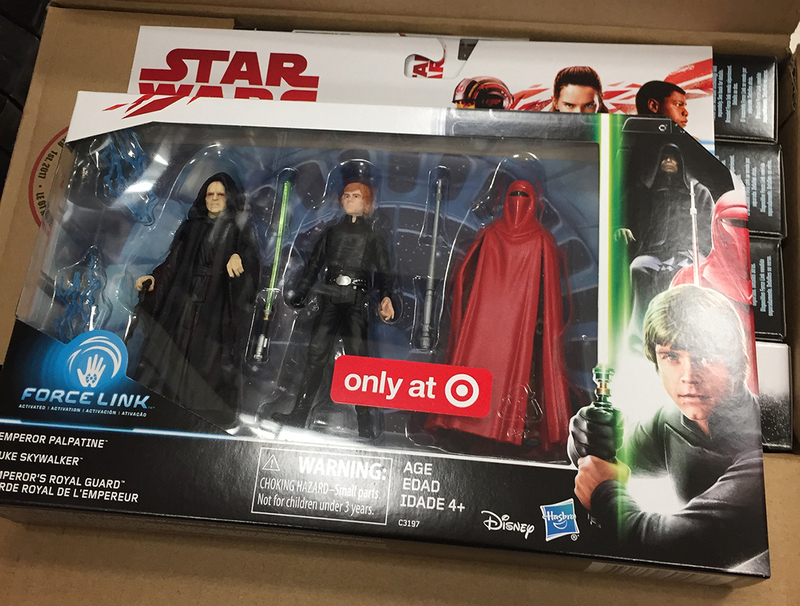 If you caught my Tweet earlier this morning, you saw that I posted that the Target Exclusive ROTJ 3 packs are in stock in the Seattle area – then BAM! – my brother-in-law sends photographic proof from a Target in Wilsonville, Oregon. Looks like the Pacific Northwest is your best bet in finding these in store right now. 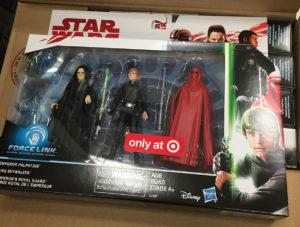 Target.com now has their exclusive 3.75″ Force Link Return of the Jedi 3 pk in stock. Thanks to Dan at StarWarsCollector.com for the heads-up. 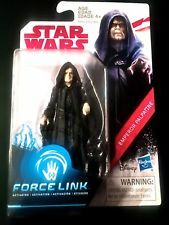 A new eBay listing confirms our news from last month that the Force Link Emperor Palpatine will not only be available in the Target Exclusive Return of the Jedi 3pk., but available as a single card release as well. Thanks to Chuck M. for the heads up. Hot Toys has just revealed their 1:6 Scale Luke Skywalker rJedi Kingith figure from Return of the Jedi and it’s gorgeous. 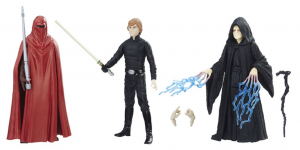 The figure features plethora of accessories to recreate his different looks in the film as well as a complement of switch out hands – even the blaster damage right hand from Jabba’s sail barge. Head on over to HotToys.com.hk for the imagery and full specs. 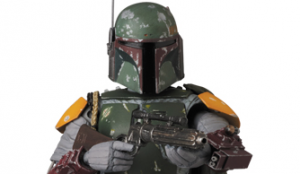 Check out this brilliant Smuggler’s Bounty Teaser for July’s “Jabba’s Palace” box. You still have time to preorder – orders close July 15. 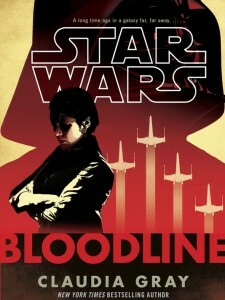 Today marks the official release date of Bloodline by Claudia Gray. This canonical novel takes place six years prior to The Force Awakens and give insight on the formation of the Resistance, the seeds of the First Order and more. It is receiving rave reviews and is sure to be a must needed book for your home library. Sideshow is now taking preorders for their 1:6 Scale R2-Q5 Imperial Astromech Droid. R2-Q5, played a critical role in the background as a spy for the Galactic Empire. Specializing in starship diagnostics and repairs, the sleek black and bronze R2 unit was charged with maintaining the Death Star’s elaborate weapons and security systems, as well as storing the Emperor’s plans against the Rebel Alliance. Ready to roll with retractable tripedal treads, hinged panels, and an articulated light-up dome, this delightful droid is perfectly equipped to join the ranks of any Star Wars collection.